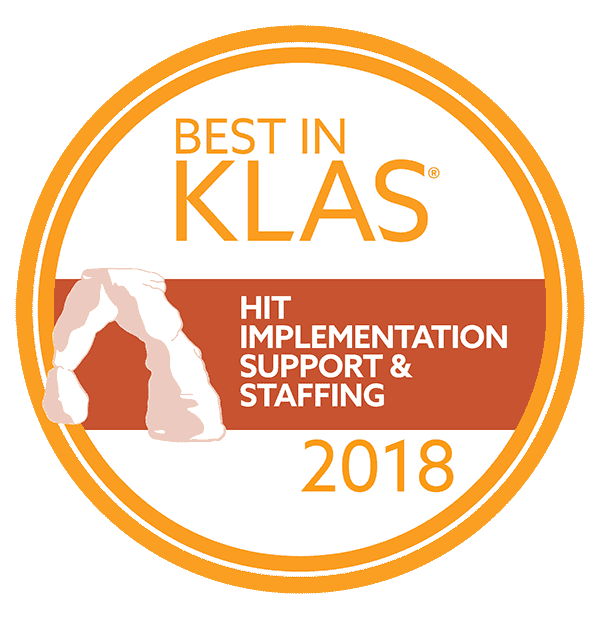 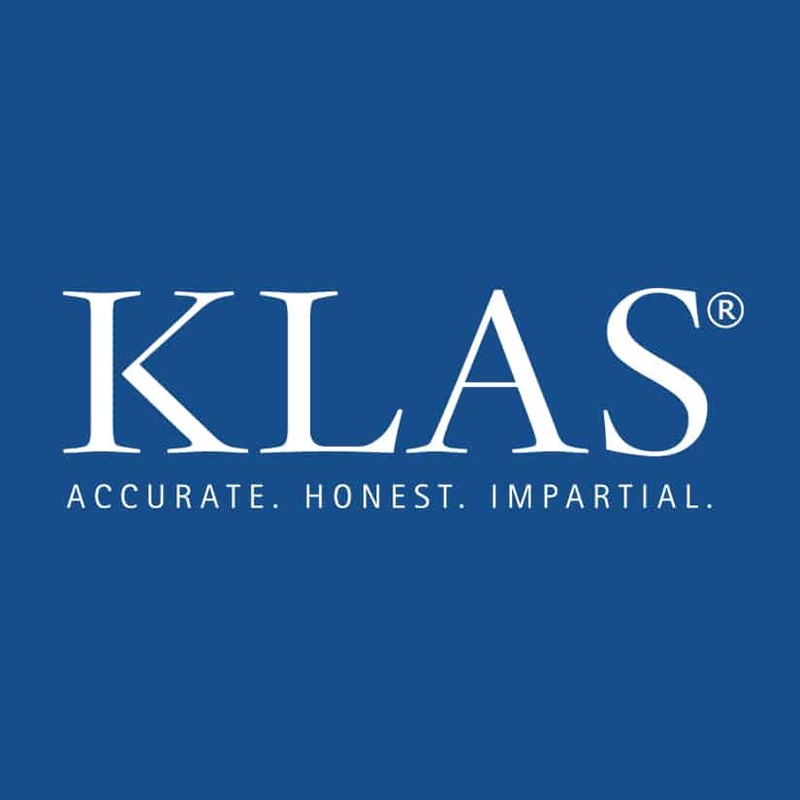 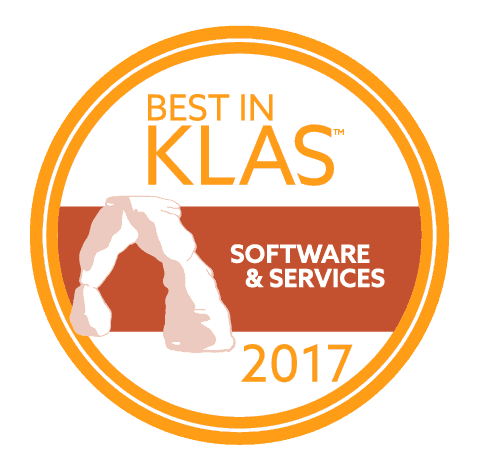 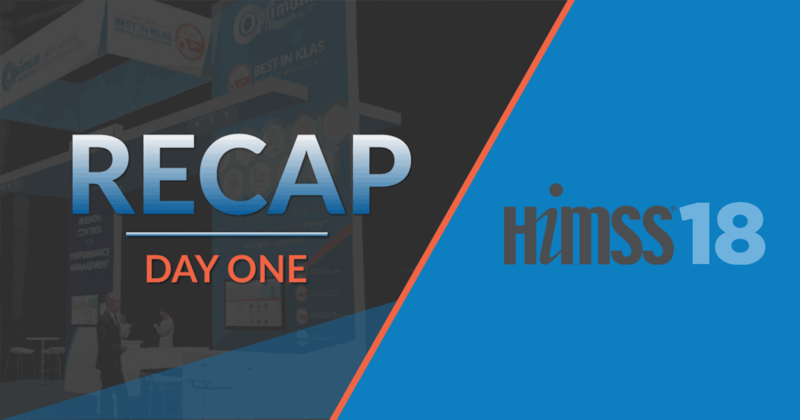 Jacksonville Beach, FL – Optimum Healthcare IT, a Best in KLAS healthcare IT consulting services company, announced that they had been recognized as one of Northeast Florida’s fastest growing companies by the Jacksonville Business Journal for the third consecutive year. 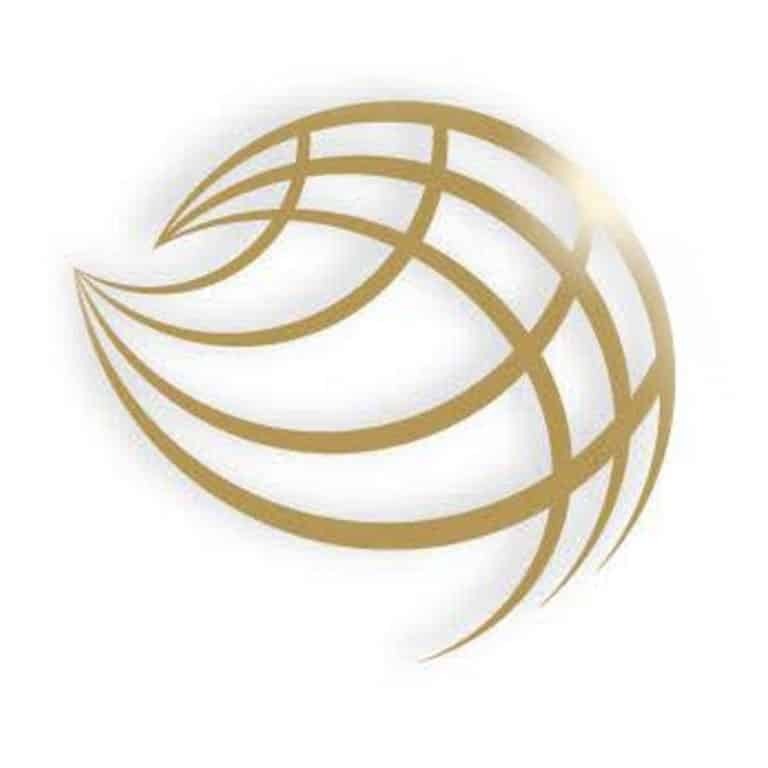 Optimum achieved the #47 ranking on the annual list as well as #5 on the top revenue companies list. 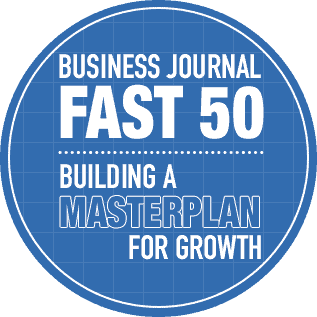 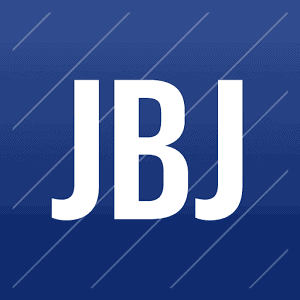 The ranking is based on the company’s average annual revenue growth over the past three years, according to the Jacksonville Business Journal. 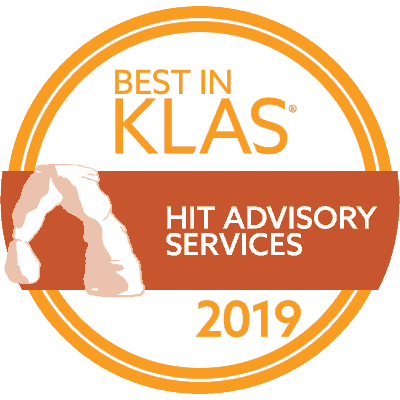 Great individuals who work hard and are focused on the success of our clients is what I attribute this award to, “said Gene Scheurer, Executive Chairman of Optimum Healthcare IT and CEO of Clearsense. 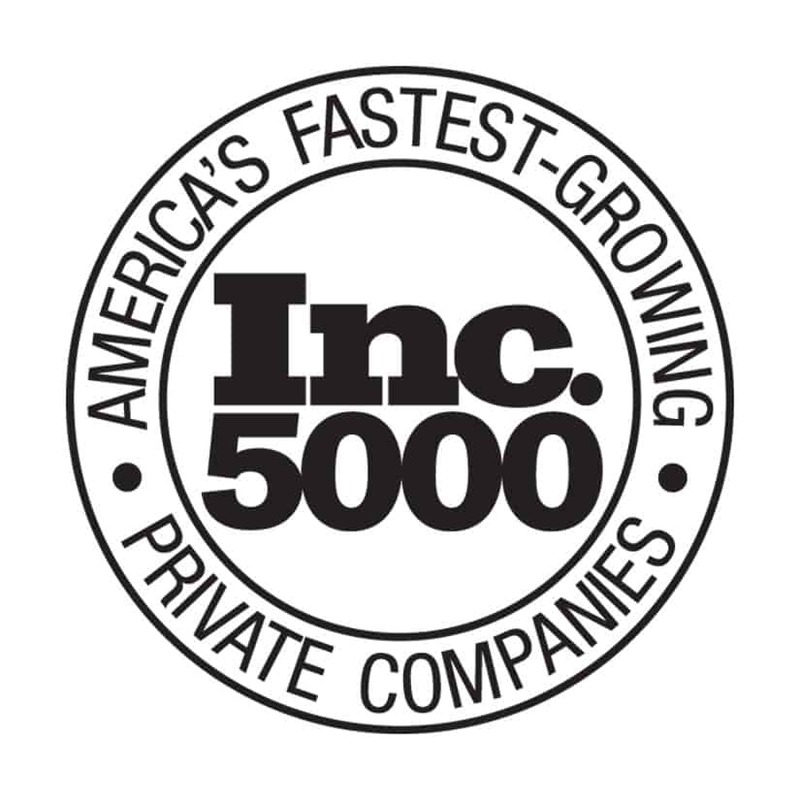 “It is has been very satisfying and humbling to experience the growth that we have had, and we are proud to be part of the Northeast Florida community.  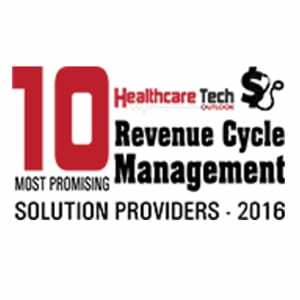 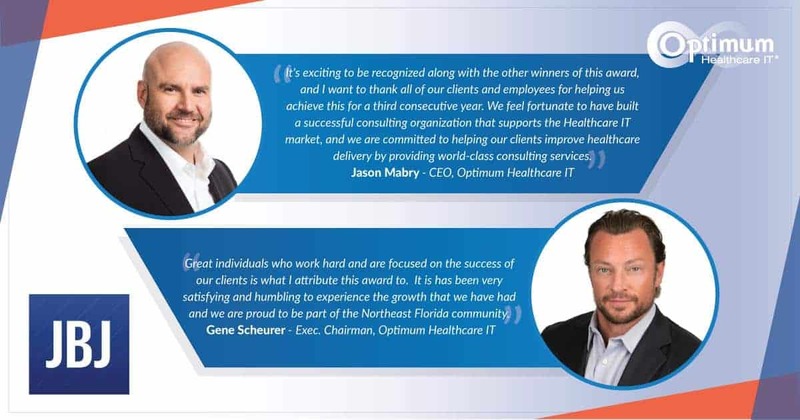 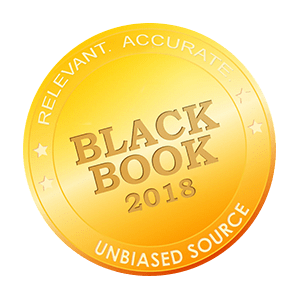    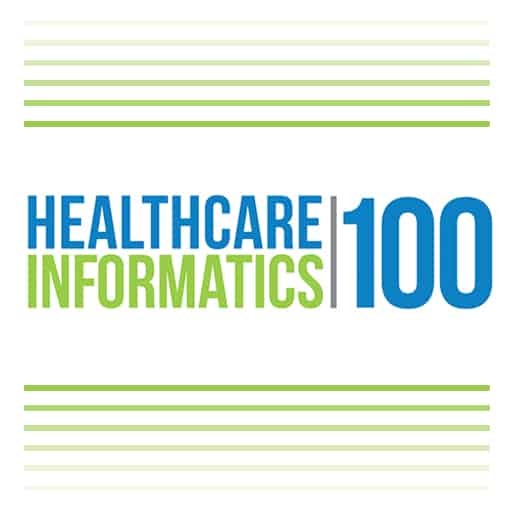 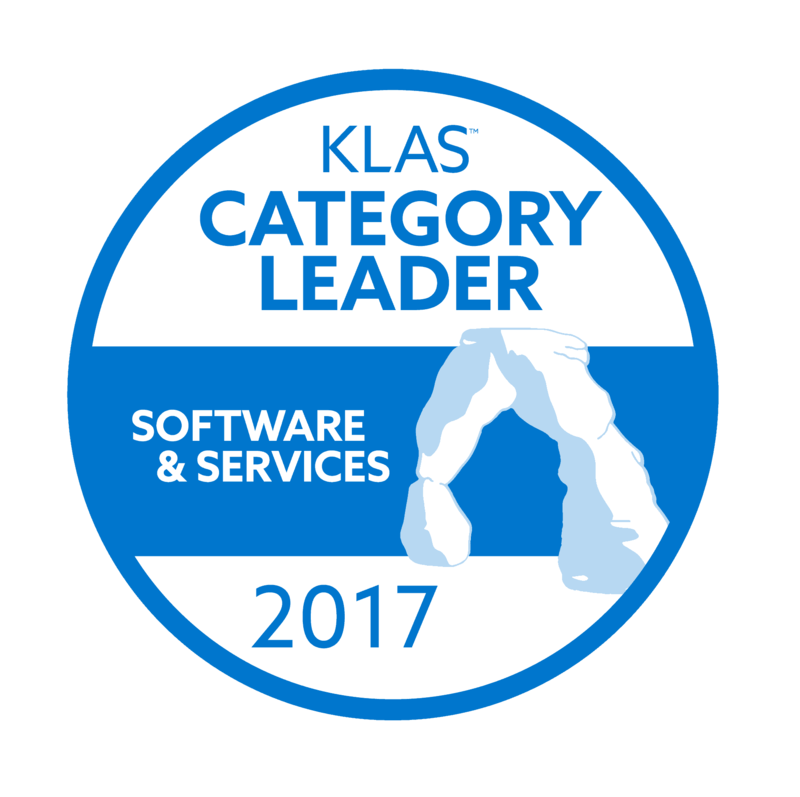 It’s exciting to be recognized along with the other winners of this award, and I want to thank all of our clients and employees for helping us achieve this for a third consecutive year, ” said Jason Mabry, CEO of Optimum Healthcare IT. 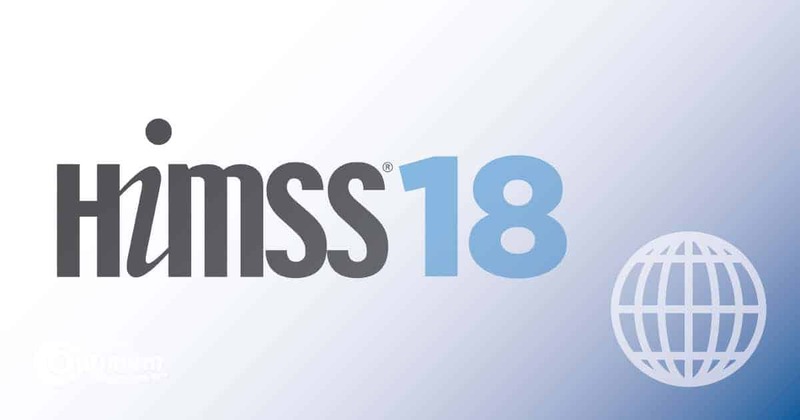 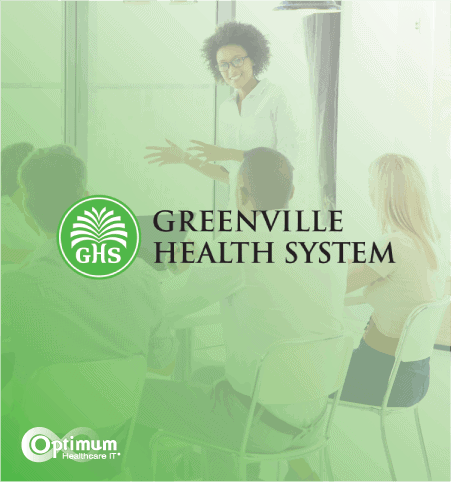 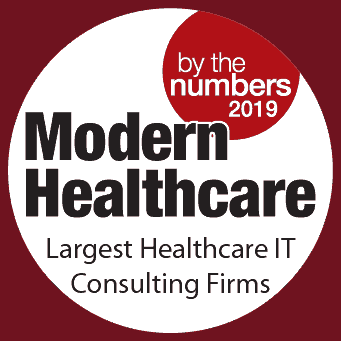 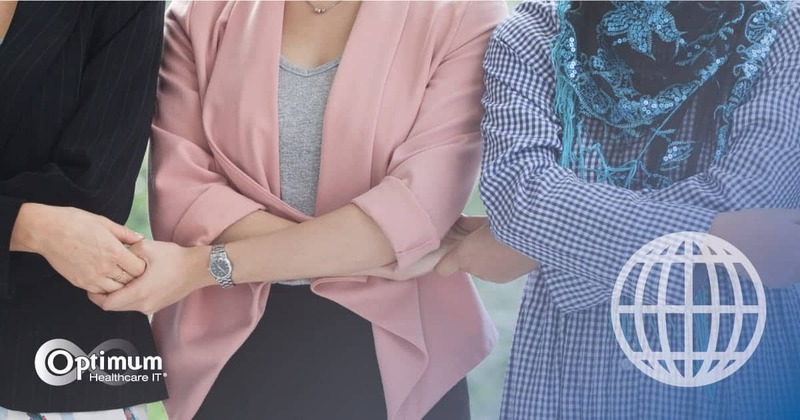 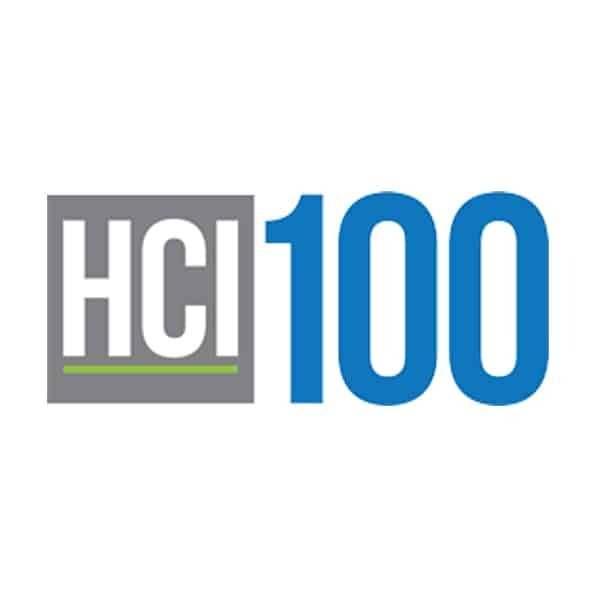 “We feel fortunate to have built a successful consulting organization that supports the Healthcare IT market, and we are committed to helping our clients improve healthcare delivery by providing world-class consulting services.